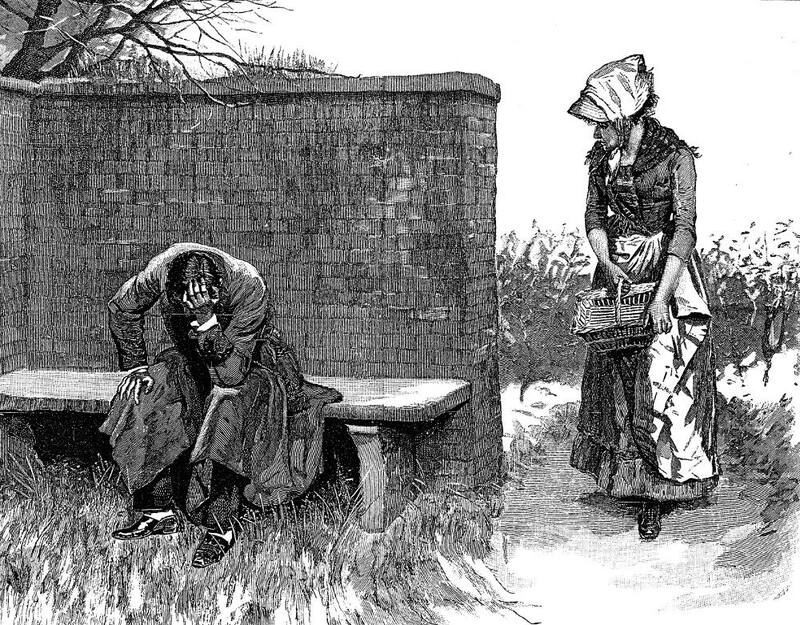 The Attitude Bespoke Anguish -- Charles S. Reinhart's Illustrations for Thomas Hardy's "The Romantic Adventures of a Milkmaid"
Hardy, Thomas. "The Romantic Adventures of a Milkmaid." The Graphic (Summer 1883): 19.